PSA Group's joint venture with Dongfeng Motor in China has appointed a new executive vice president and a new general manager after suffering a sales slump in the first five months of the year. Dongfeng Peugeot Citroen Automobile, located in the central China city of Wuhan, is a 50-50 joint venture between China's Dongfeng and PSA. Jean Christophe Marchal, who has been Dongfeng Peugeot's vice president of production and supply chain since March, will be the joint venture's new executive vice president, the company said in a statement. Prior to moving to China, Marchal spent four years as general manager of PSA's joint venture operations with Mitsubishi in Kalgua, Russia. Marchal replaces Jean Mouro, who will return to PSA. The automaker did not say what Mouro's new position would be. Su Weibin, a Dongfeng veteran who leads the state-owned automakers' international business, was named the JV's new general manager. He replaces Qiu Xiandong, who has been assigned to another management post at Dongfeng. All the changes take effect Aug. 1. After maintaining double-digit growth from 2010 to 2014, Dongfeng Peugeot's sales barely increased in 2015. For the first five months of the year, the company's China deliveries slumped 20 percent to 243,300 vehicles. 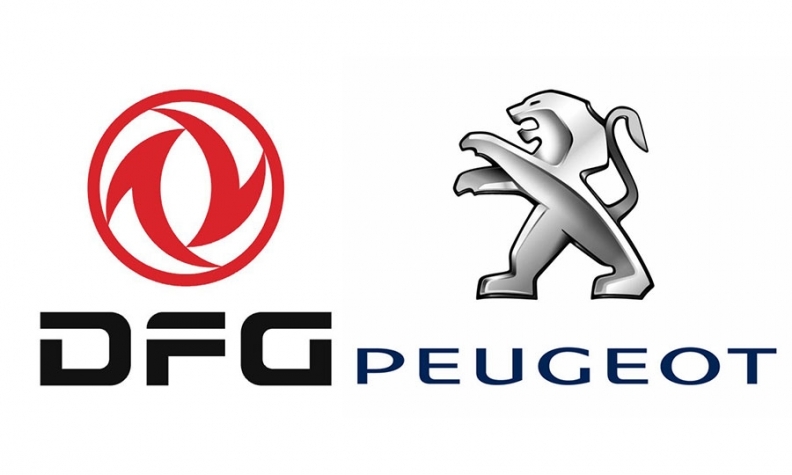 Dongfeng Peugeot builds vehicles for the Citroen and Peugeot brands. Last month, the JV said it will introduce five electric cars and plug-in hybrid models in China over the next five years to help meet tougher fuel-economy standards. PSA also runs a joint venture with Chongqing Changan Automobile in the south China city of Shenzhen. The partnership builds DS models.